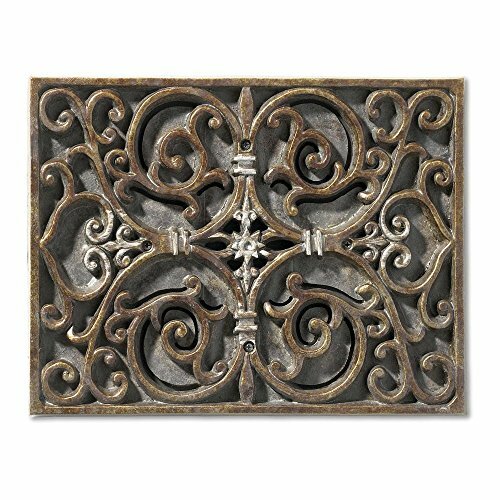 Recessed Door Chime with Scroll Work This door chime features elaborate scroll work that curves into delicate hearts and swirls. The hand-painted, crackle finish creates sheen while beautiful notes resonate from the recessed chime. This chime provides two notes on the front door and a single note on the second. It uses a 16-volt transformer, which is not included. If you have any questions about this product by Craftmade Lighting, contact us by completing and submitting the form below. If you are looking for a specif part number, please include it with your message.